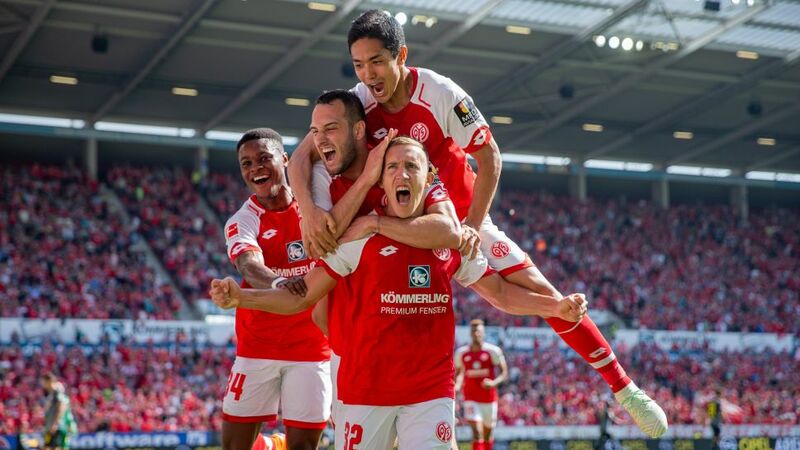 Bundesliga | Mainz 3-0 RB Leipzig: As it happened! Mainz vs. RB Leipzig: As it happened! Mainz gave their Bundesliga survival hopes a huge boost with an impressive 3-0 victory over UEFA Champions League hopefuls RB Leipzig on Sunday. Click here for the Mainz vs. RB Leipzig Match Centre!